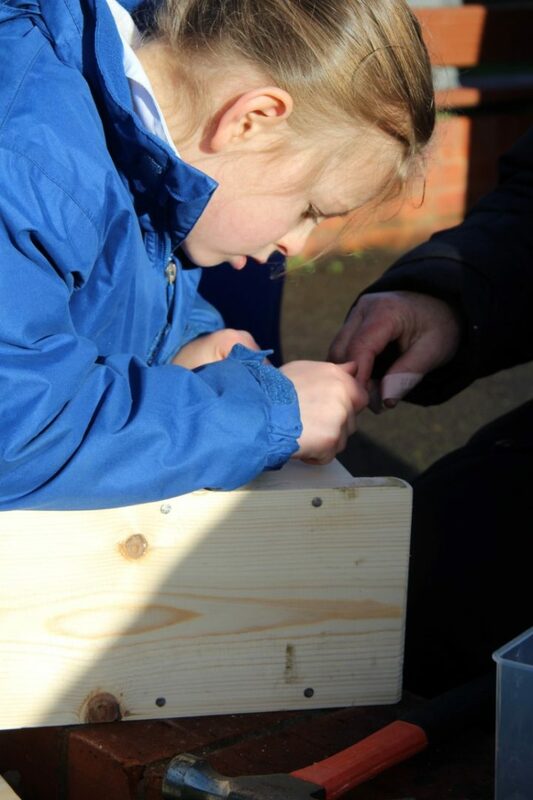 It was Year 2’s turn to make Bird Boxes and Mrs Bradley’s husband kindly came in to help them. We were very impressed by the children (and parents) construction skills. The children were very proud of the finished results and can’t wait to see who comes to nest!